Embroidery £10 – up to 3 short lines on each paw. 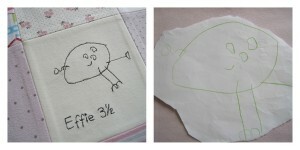 Embroidery on one square – £10 up to 4 lines. Each quilt is made from clothing that you supply. I supply the 100% cotton batting (middle layer) and the soft luxurious cotton jersey interlock backing fabric. 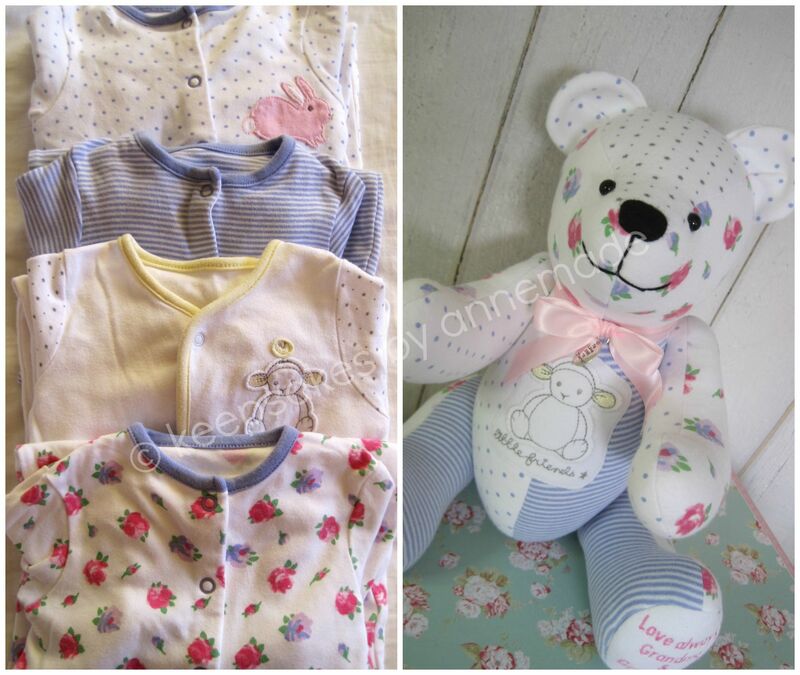 For a premium of £18, super soft, naturally antibacterial bamboo batting can be used instead of cotton. 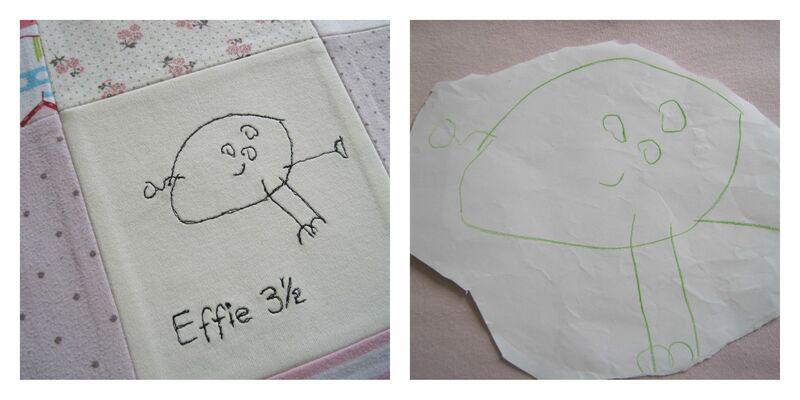 Prices start at £12 – for fabric photos and images or handwriting, or drawings and handwriting etc to be digitised and stitched, please enquire as prices vary depending on the complexity.